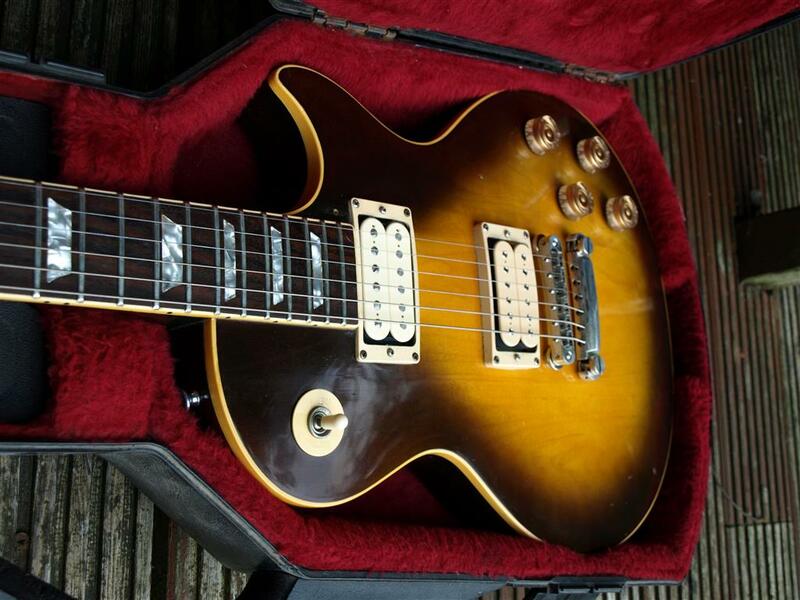 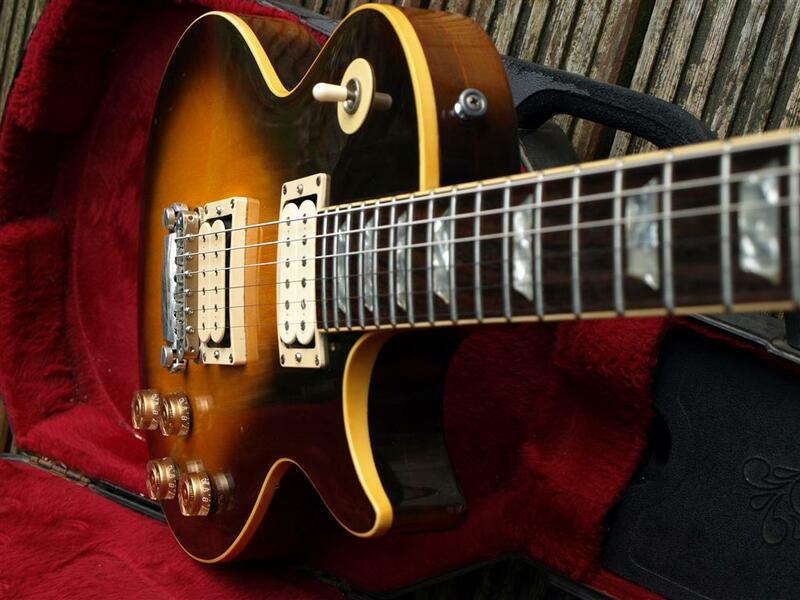 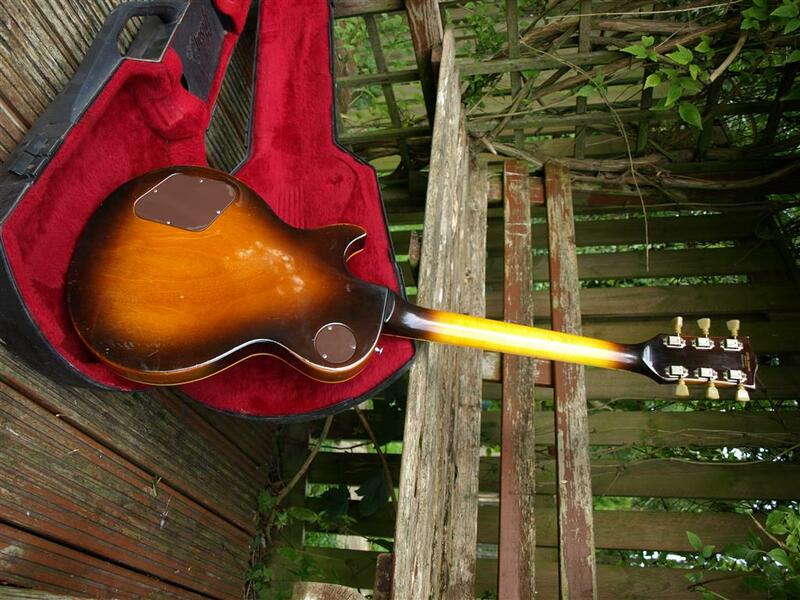 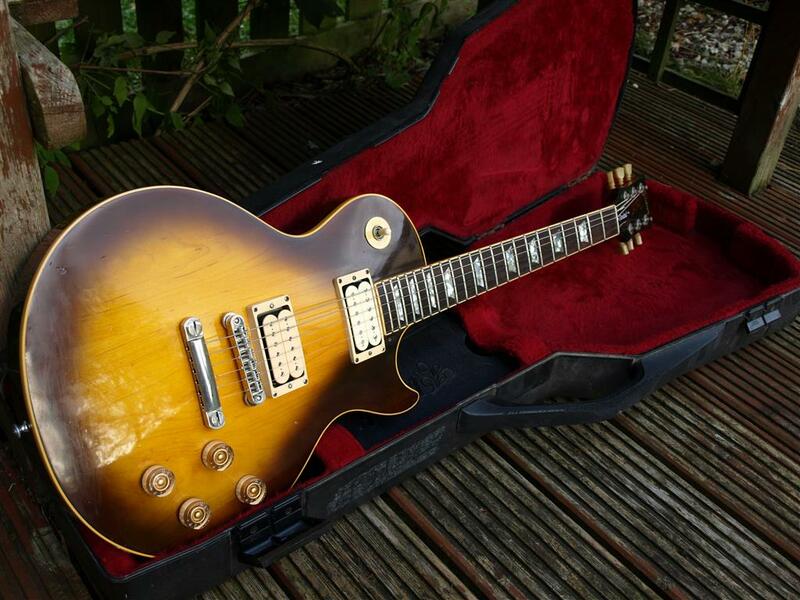 Great well sorted 77 Les Paul standard in Tobacco sunburst. 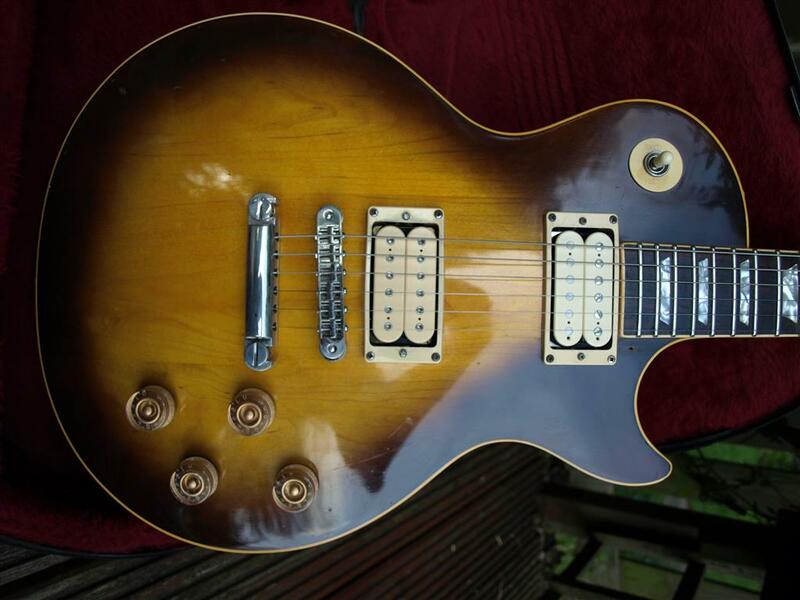 This les Paul has had one of the best fret jobs I’ve ever seen, the guy who did it is a master.Really sorted and plays great with a superb and ridiculously low action. 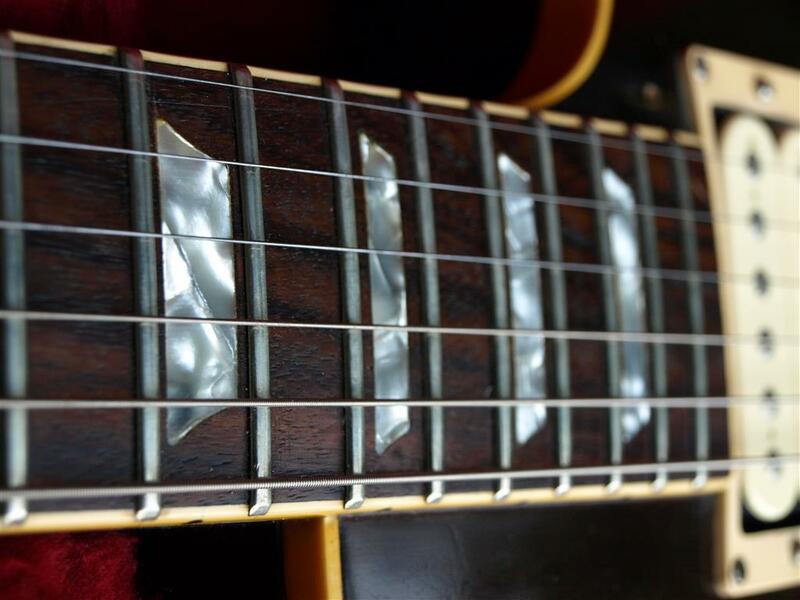 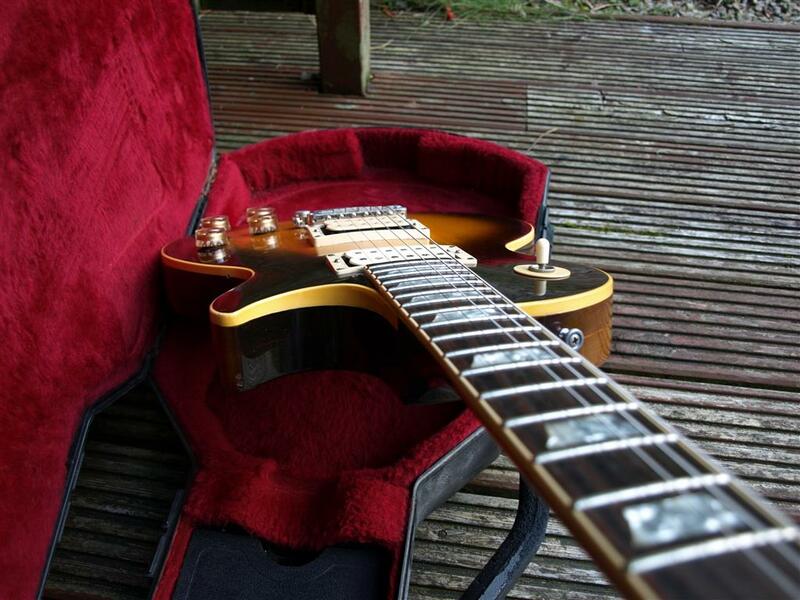 New Tone pro bridge and stop tail fitted, that I think distinctly improves the sustain and resonance of any Les Paul. 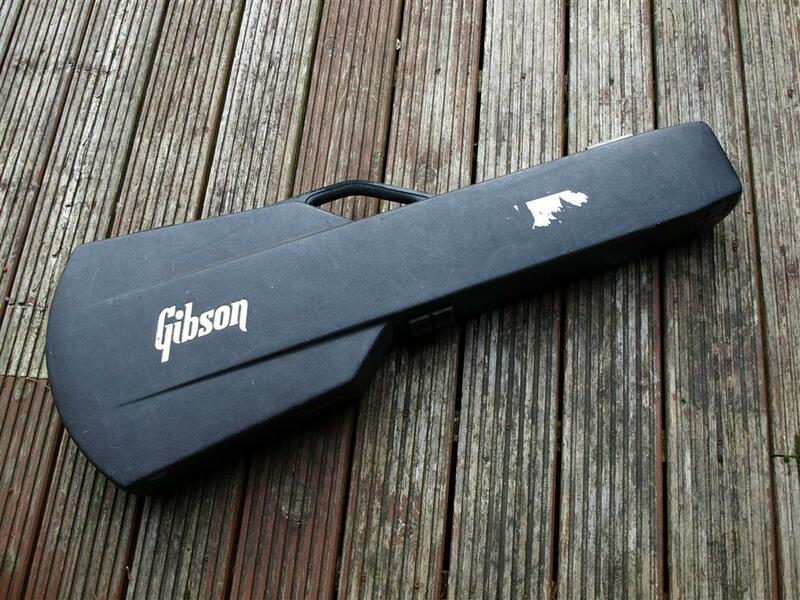 Not a cheap option though. 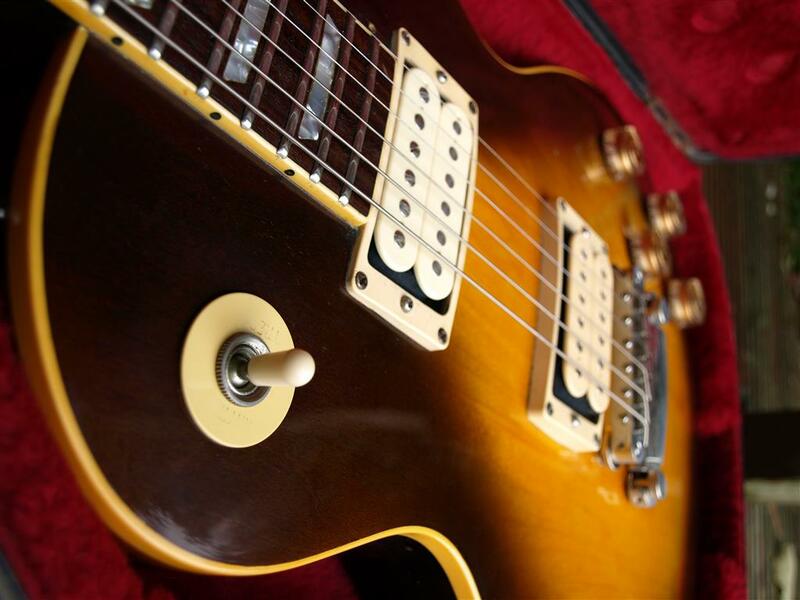 Speed knobs instead of the period correct top hats. 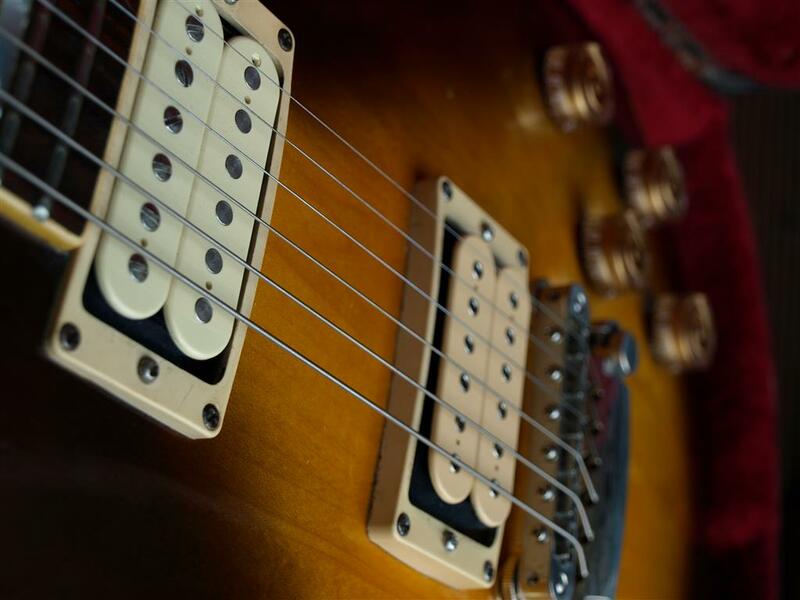 Pickups and volume pots have been changed out for a SD Super Distortion in the bridge and a Bare-knuckle Emerald in the neck position. 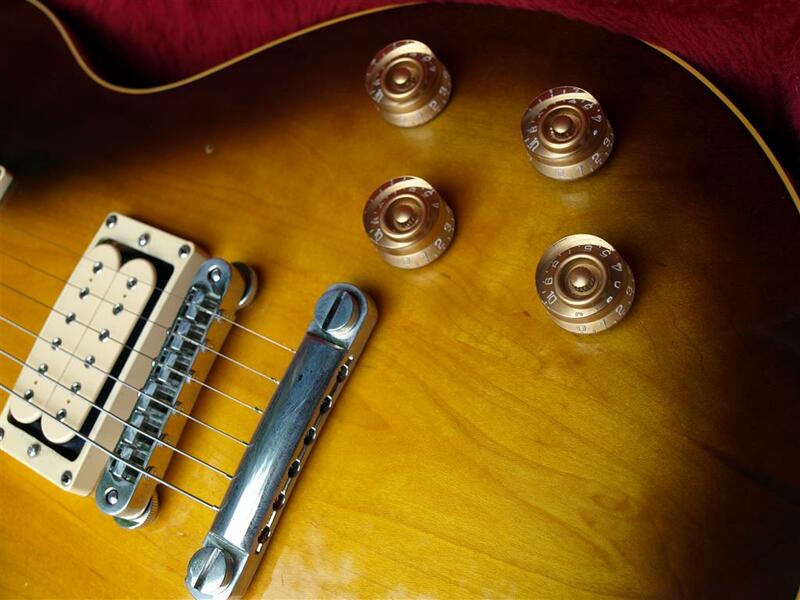 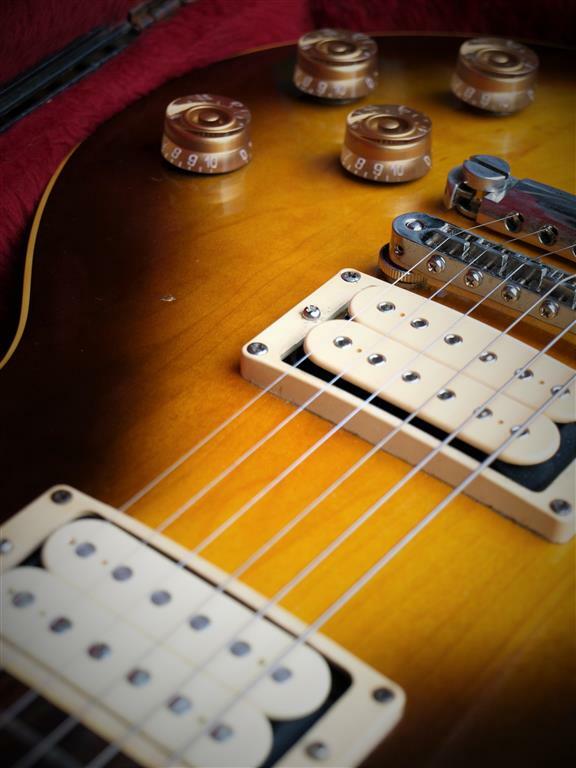 Brilliant and faithful bridge pickup. 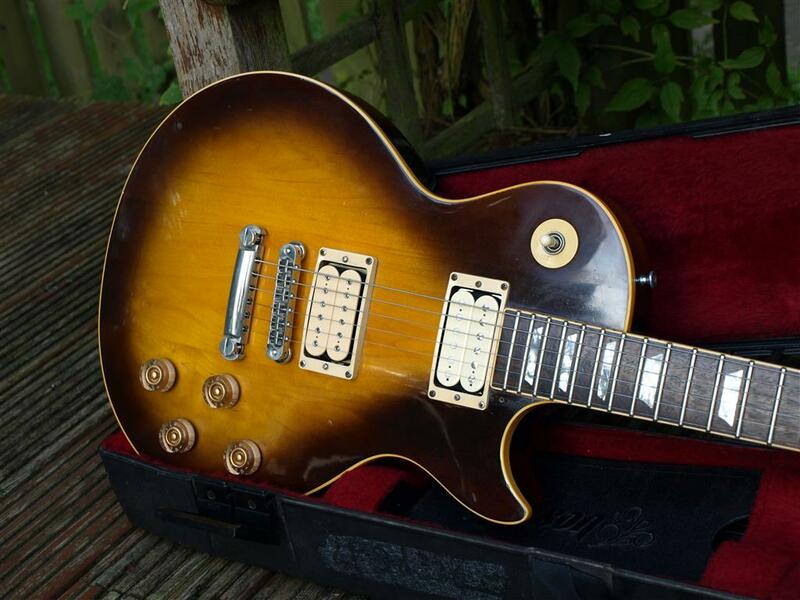 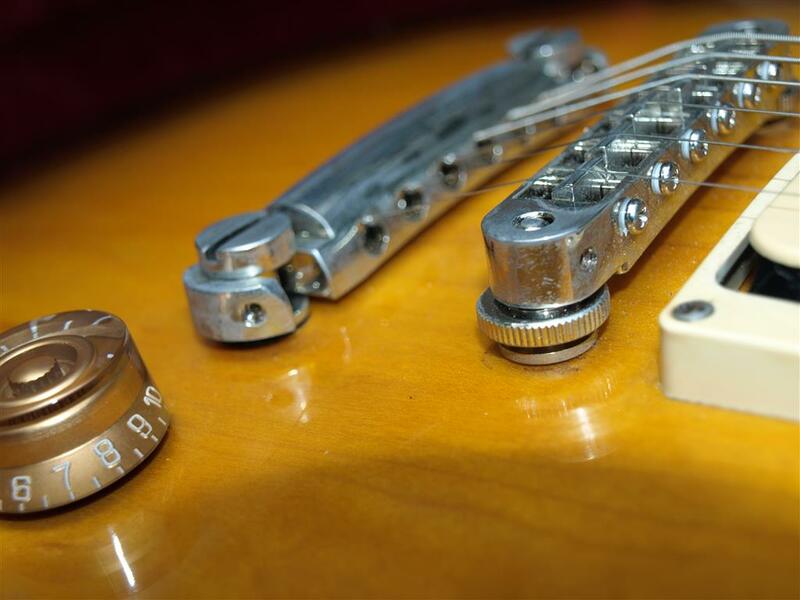 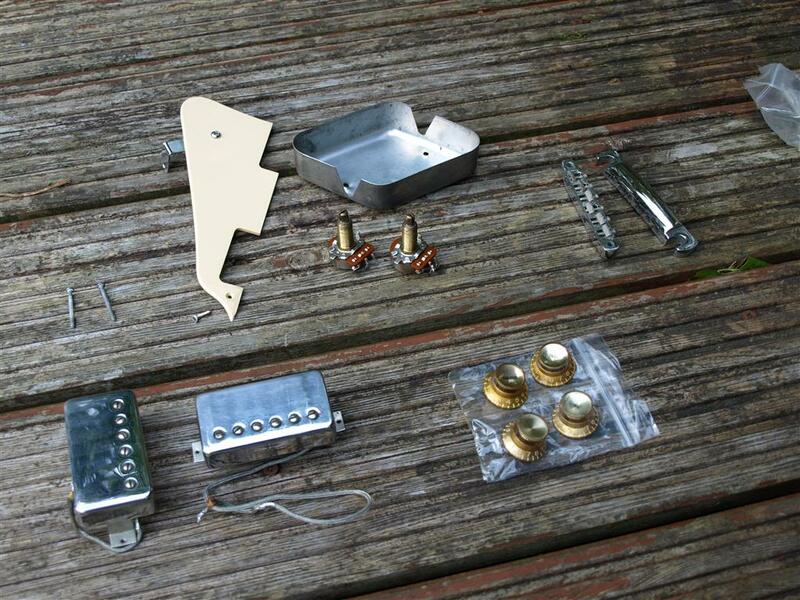 Original standard 77 pickups, volume pots, knobs and shielding all retained and included in the sale. 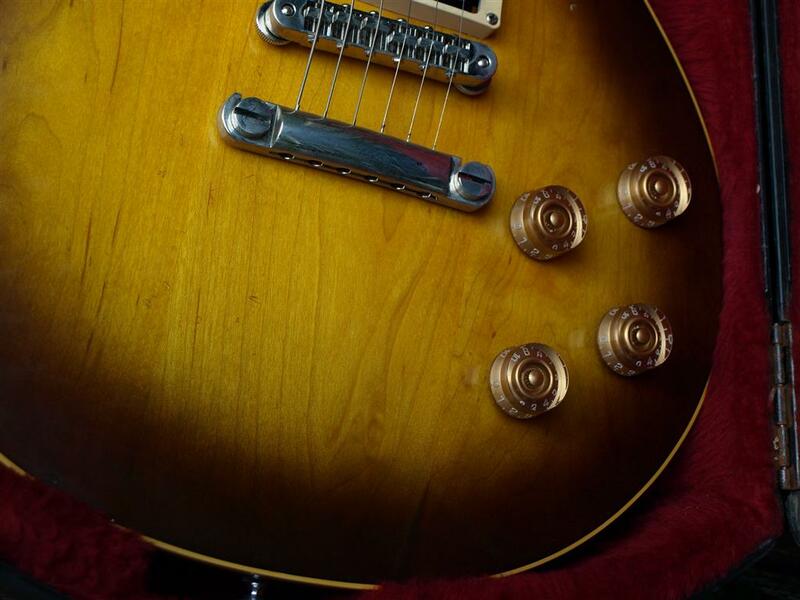 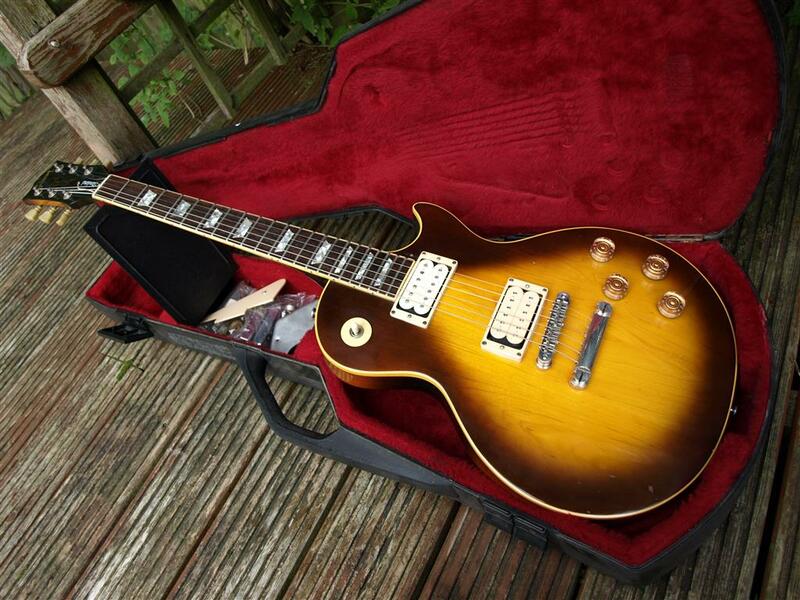 This Les Paul has had some serious money thrown at it and resulted in an extremely well playing and sounding guitar. 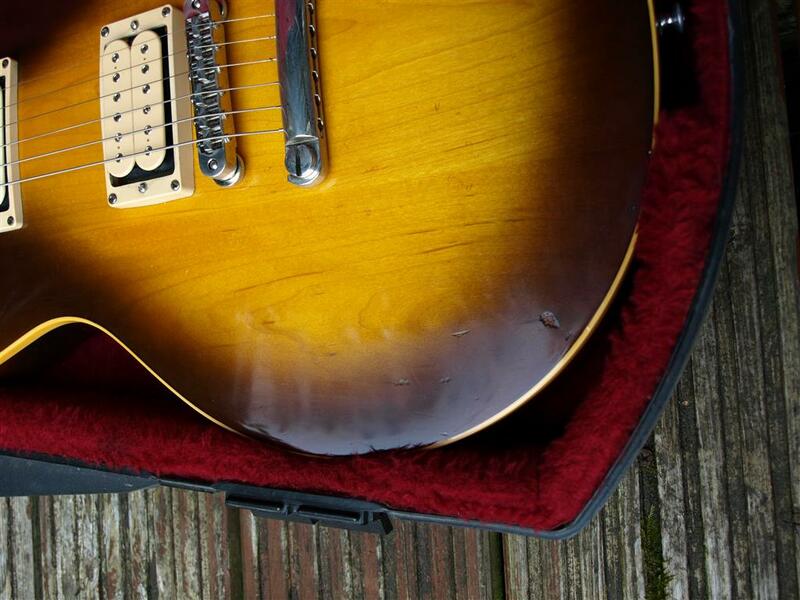 worn in just the right places and not to bashed up for a gigging guitar. 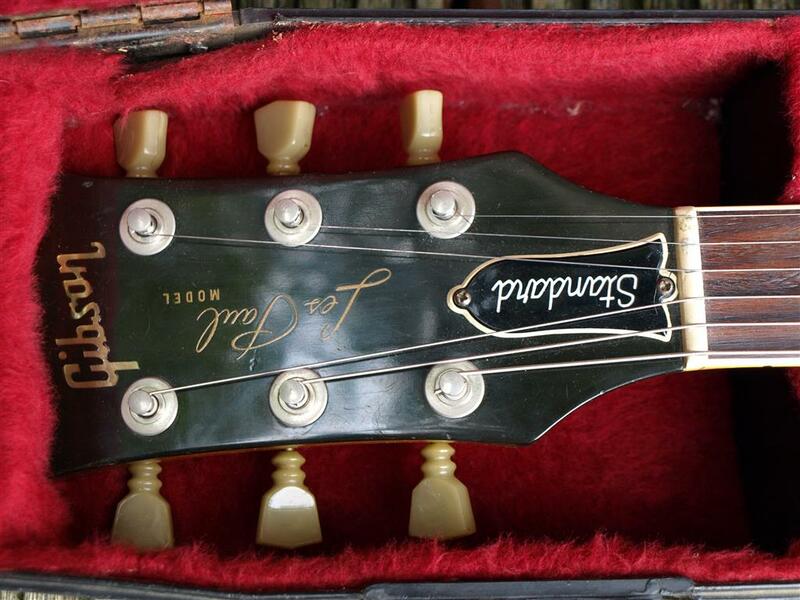 Well looked after and sorted Les Paul. 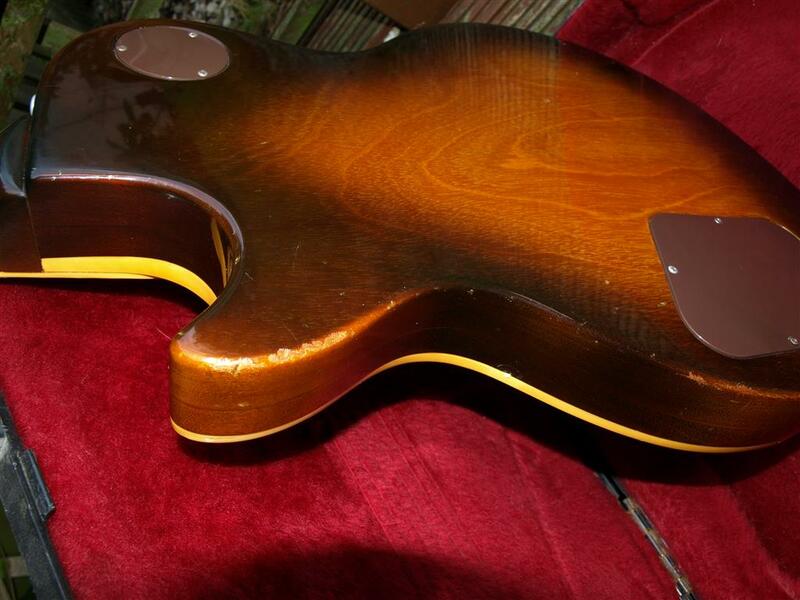 Breedlove C2 Mahogany, Steve Henderson master built.